Have a hard time to see the music when playing piano? No worries, a piano lamp will be a great solution. Piano lamps provide sufficient illumination for sheet music. Need a elegant, beautiful, yet functional piano lamp? The following five lamps are for you. In addition to offering attractive looks for your piano, these units also emit great light that let your eyes feel comfortable. 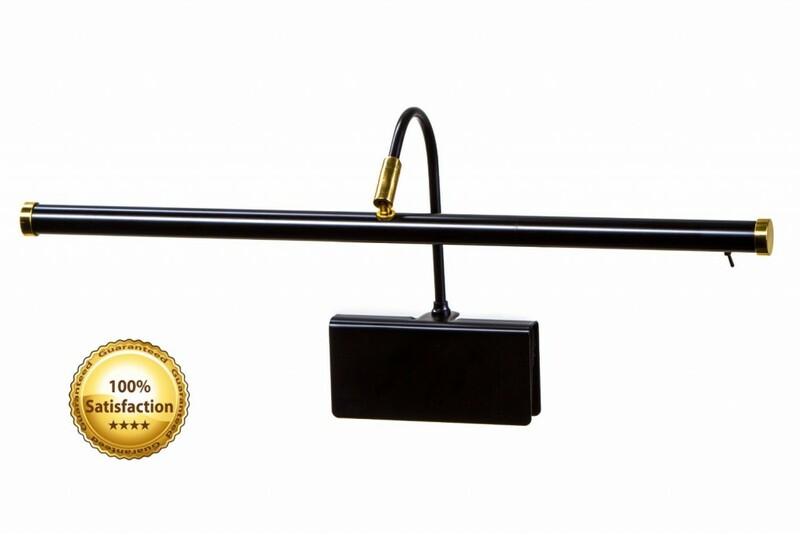 Anyone who needs a great piano desk lamp will love the Boston Harbor TL-TB-800A3L Piano Desk Lamp. This piano desk lamp features a round base and metal shade with a satin nickel finish for an elegant look. 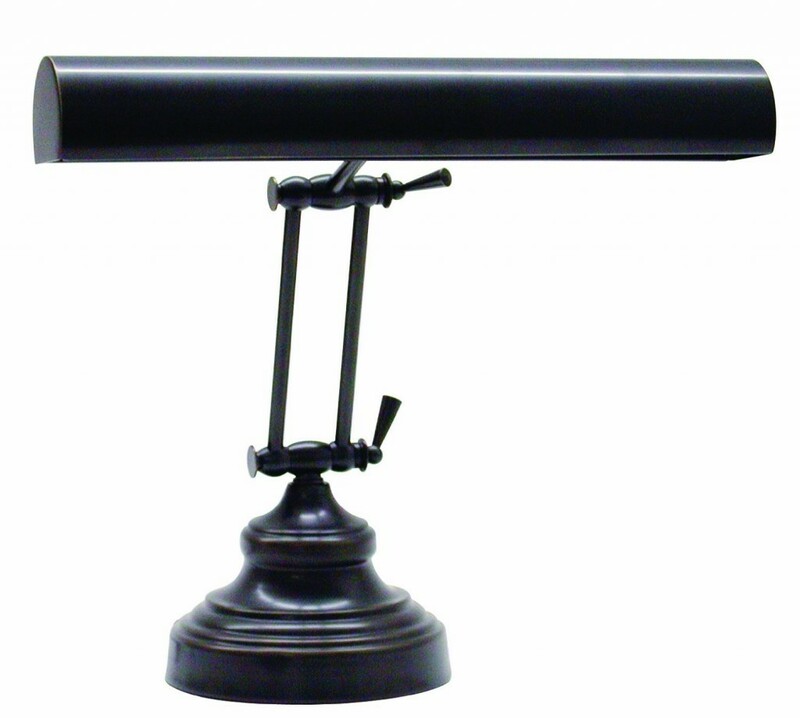 Looks great, works fine and good quality, this lamp doesn’t have balance problem. It uses 40 watt maximum T10 bulbs (not included). 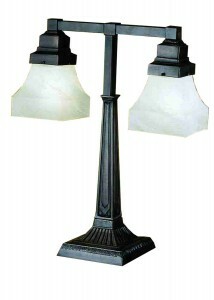 The lamp has an overall height of 14-1/2” . If you want a lamp that is of superior quality to go with the piano, then you will be pleased with the House of Troy AP14-41-91 Advent Collection 12-Inch Portable Piano/Desk Lamp. This elegant piano lamp with traditional styling is sure to enhance the beauty of your piano. Its adjustable, hinged neck offers multiple lighting options. The base is heavy enough to ensure that the lamp won’t tip over. Great addition to work desks, shelving and more. Elegant, stylish and sturdy, the Alabaster Glass Piano Lamp offers a classic look for any desk, office or piano. 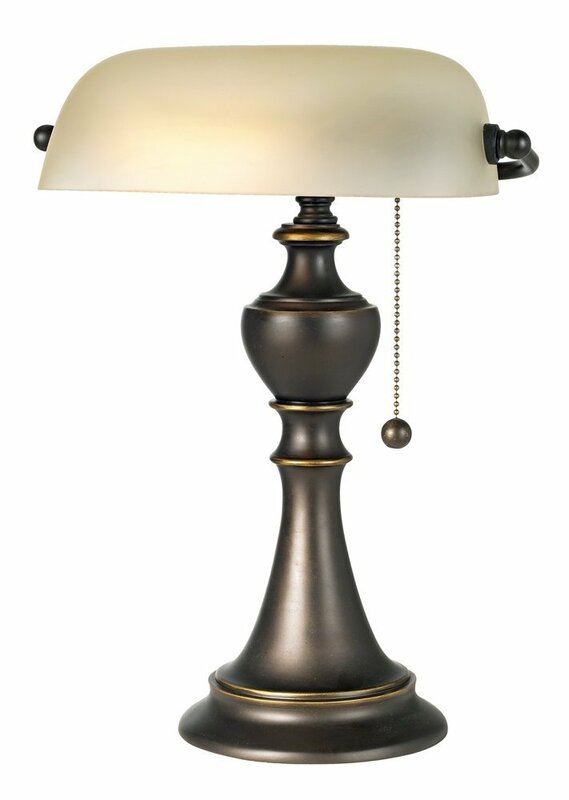 This lamp features a graceful, eye-pleasing profile and an antique bronze finish base that is heavy enough to keep it from tipping. The champagne alabaster glass is quite thick and durable and provides an elegant touch. Comes with a single on-off pull chain for easy turn on and off. 8″ overall depth. Want to have a good lamp that will illuminate well? This 12-16″-height LED Piano Lamp won’t let you down. It comes with adjustable shade allowing for multiple lighting options. The height of the lamp can be easily adjusted from a thumb screw that is located behind the lamp. The convenient on/off switch located on the light bar for easy switching. Long-lasting LED bulb (included) provides lifetime average of 50,000 hours. Make your music easier to read with the Cocoweb Piano Lamp 19″ LED Piano Lamp. This lam features adjustable clamp lined with thick felt to protect piano. The LED’s provide natural lighting with low heat to eliminate damage to your piano. And the he LED Lamp is installed and included. 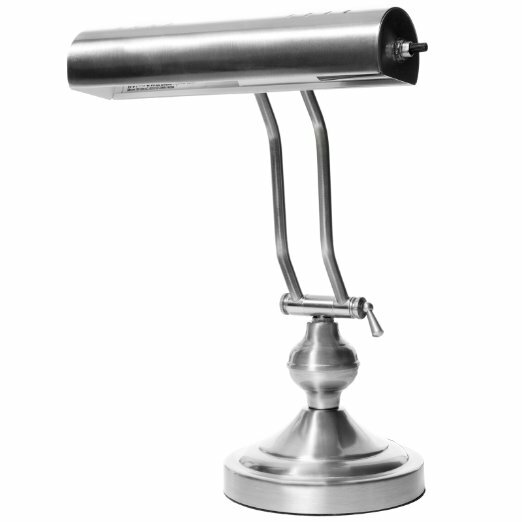 Its 19-Inch swivel shade can be adjusted directionally. Beautiful and elegant, this brass-accented lamp makes a stunning presence in any room and works well with many styles of decor.